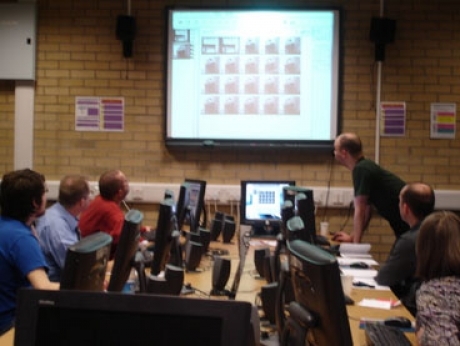 Making the most of Open Source software Workshop, 2006. Photo: Dominic Smith. ‘Open Source’ software provides free equivalents of expensive licensed software, such as Photoshop for image editing. There are lots of free tools available for communities to use to communicate with each other, build networks and share ideas. Renowned experts in the field, the Newcastle-based collective Polytechnic, delivered this workshop for teachers, introducing them to new tools for the classroom.